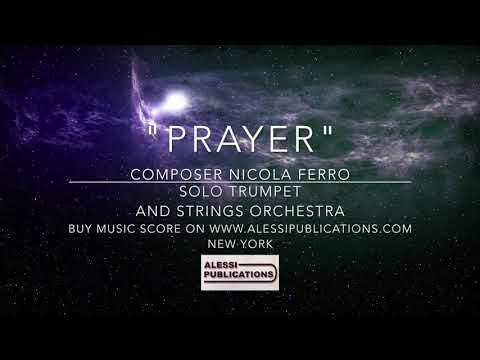 Nicola Ferro creates a wonderful arrangement of one of the most famous of arias from Puccini's Tosca. The trombone provides the powerful vocal line of Mario Cavaradossi as he waits for his execution, while the cello and piano expand the somber texture. An aria that all should be familiar with! A classic melody that has long since established itself in the public ear! Nicola Ferro provides a wonderful arrangement of The Flight of the Bumblebee for solo trombone and chamber orchestra.